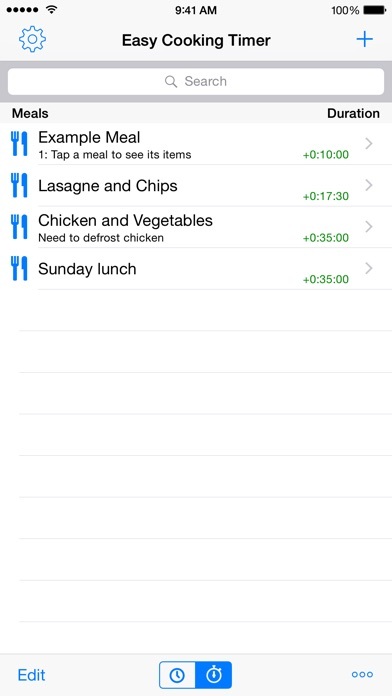 Purchased this app 3 days before Thanksgiving to organize the meal. Entering info was easy, and tutorial was very informative. I had a problem with sound not coming through and customer service responded within minutes of my email being sent. 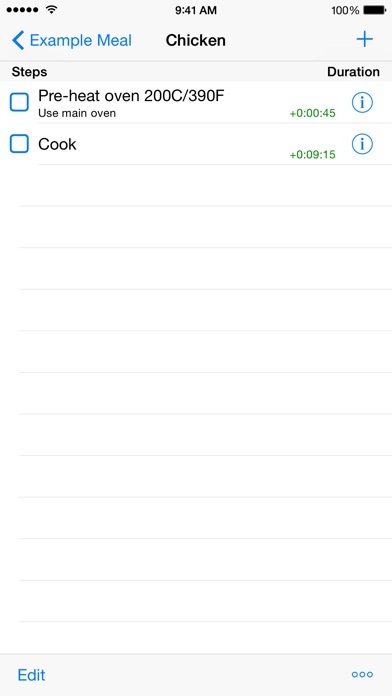 (Ipad sound setting issue, not app.) I just completed a dry-run of thanksgiving day meal on the app, and it was everything I was looking for. I love the idea of this app! I was sold with the description. 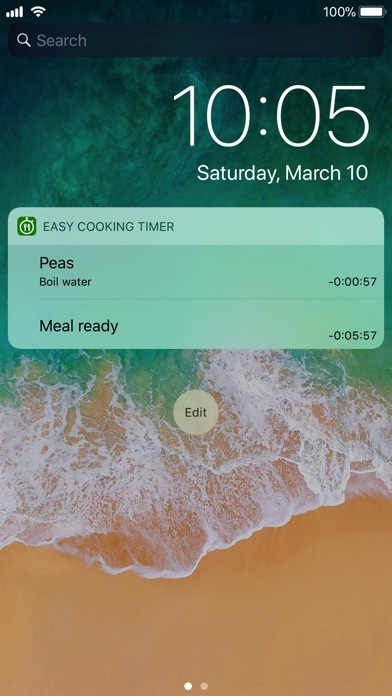 After downloading and using it to create some recipes, the timers and alerts on my iPhone 6s and Apple Watch were incredibly useful! But I found some room for improvement. 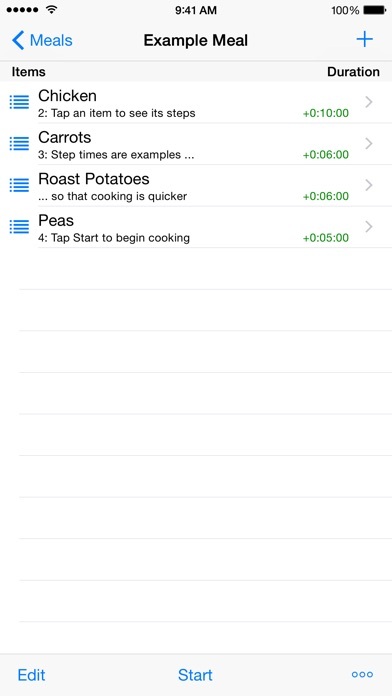 A sync or share function would allow me to create recipes on my iPad and send it to my iPhone. A pause function would also be useful in case something takes longer to cook. 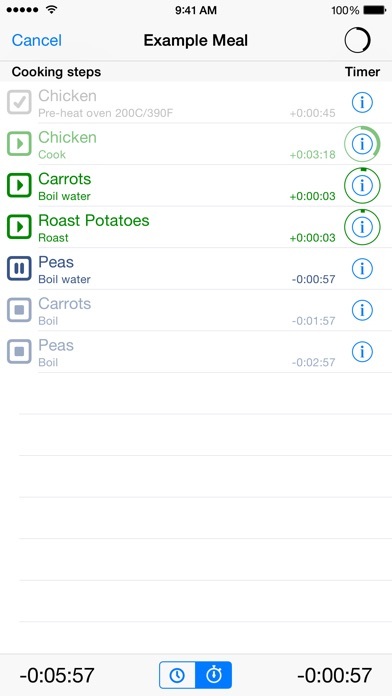 Well-made app for coordinating the timing of many dishes to a single "ready to serve" target time. Supports multiple stages of each food's process, allows saving of repeat performances. Don't skip the tutorial, very helpful to orientation. So far I'm impressed with the app. Loading it up with my usual items to cook and will give it a try for a couple wks. Will update my review if for some reason it starts performing badly but as of now it's perfect!